According to a World Health Organization report, a full third of the world’s population lives without access to proper toilet facilities. 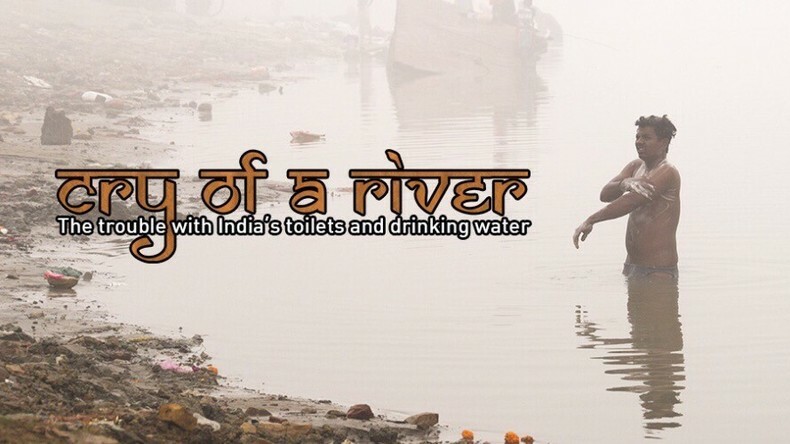 This causes natural water reserves to become contaminated with human waste, which in turn causes disease. India is just one of many countries in which rural populations suffer acutely as a direct result of poor, or no, sanitation. Watch "Cry of a river" on RTD website on RT’s live feed. The time of the broadcast is available on RT’s schedule page.